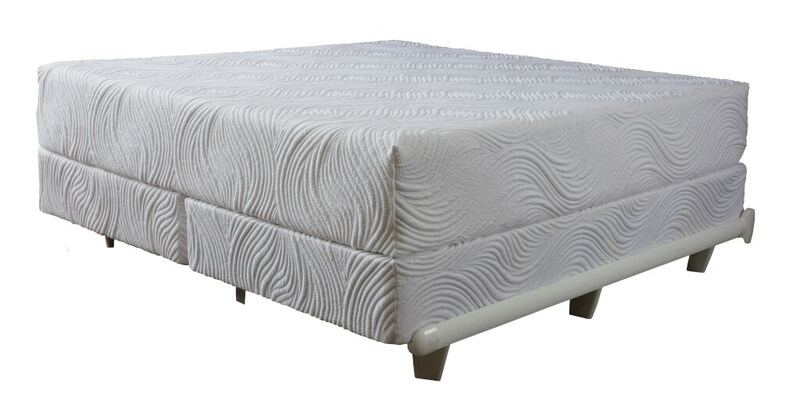 Bliss’s competitors’ new mattresses are often criticized for having a strong chemical odor. This smell is a result of polyurethane foams and memory foams, nearly 100% synthetic materials most of which are manufactured in a very chemically intensive process. 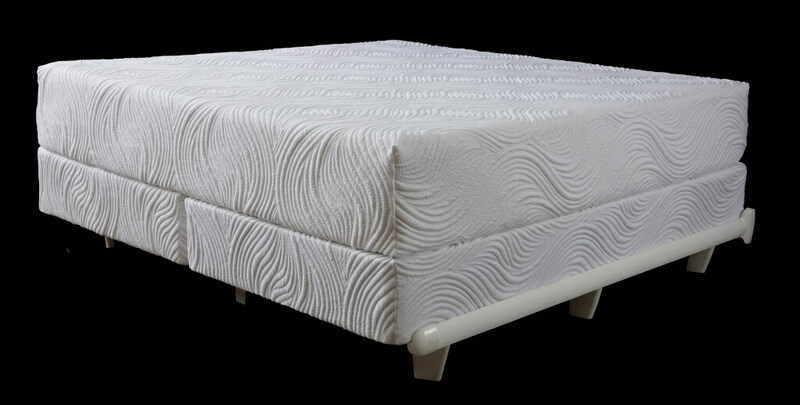 Natural Talalay Latex is not petrol based and is the result of a building process called the Talalay Process which utilizes the sap of a tree which can be tapped for years, harvested for lumber and easily replaced with another to resume a life cycle that is environmentally friendly. 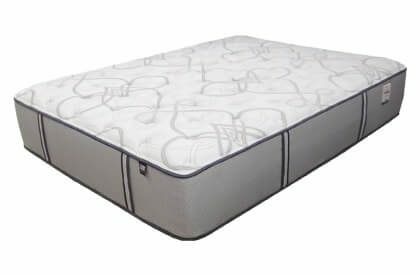 Using only rubber as the cushioning material makes it the most durable and best pressure relieving material being used in a mattress today and is at the heart of this Beautiful Mattress.